excavations in the last decades, and dating back to the Imperial Age. The diseases observed were grouped into the following categories: articular diseases, traumas, infections, metabolic or nutritional diseases, congenital diseases and tumours, and some examples are reported for each group. 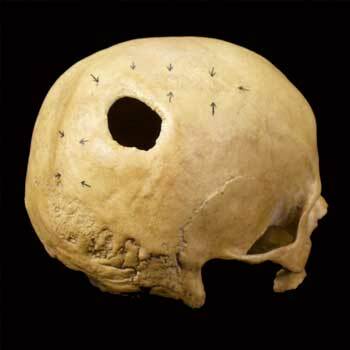 Although extensive epidemiological investigation in ancient skeletal records is impossible, the palaeopathological study allowed to highlight the spread of numerous illnesses, many of which can be related to the life and health conditions of the Roman population.